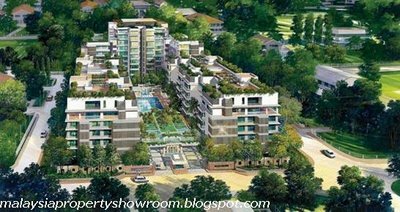 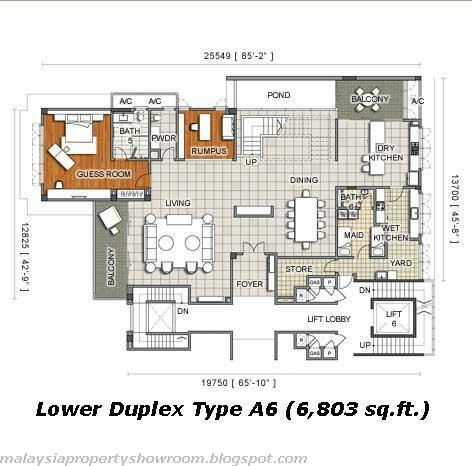 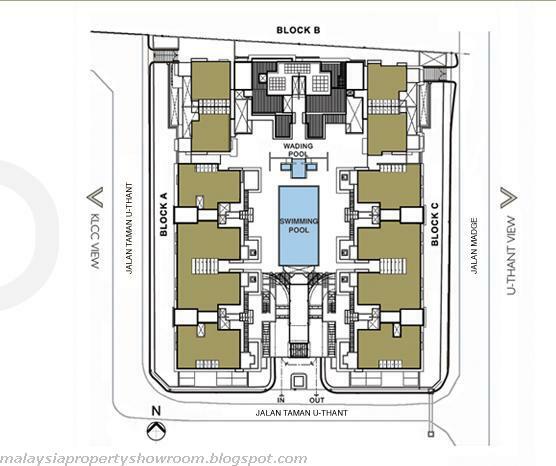 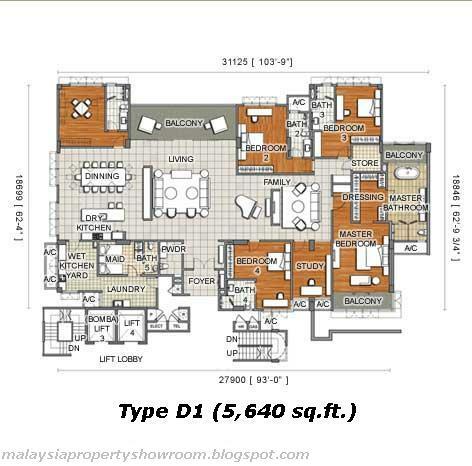 U-Thant Residence a luxury low-rise and low-density condominium that is a reflection of this very exclusivity and nostalgia that has made this area or Embassy Row as it is commonly referred to, one of the most sought after addresses in Kuala Lumpur. 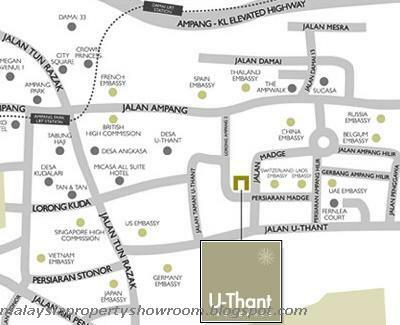 U-Thant Residence’s location is matched by an unparalleled access be it to the city’s finest shopping, dining and entertainment spots, or leading international 5-star hotels at KLCC, Jalan Sultan Ismail and Jalan Ampang. 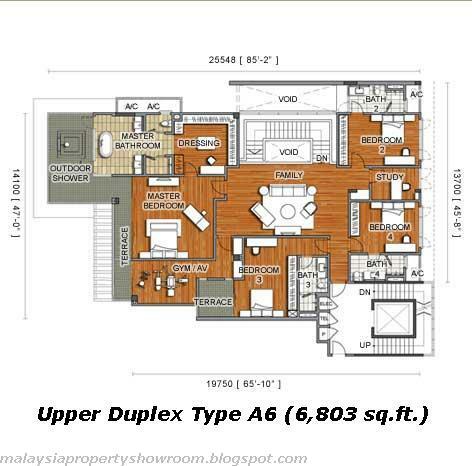 Even closer to home are the MiCasa All Suite Hotel, Suria KLCC, Hock Choon Supermarket, the Royal Selangor Golf Club and the Gleneagles Intan Medical Centre.